An exceptional stone built country house providing superb family accommodation of significant quality and including a leisure wing, annexe and cottage in a very convenient yet discreet location close to nearby commercial centres. 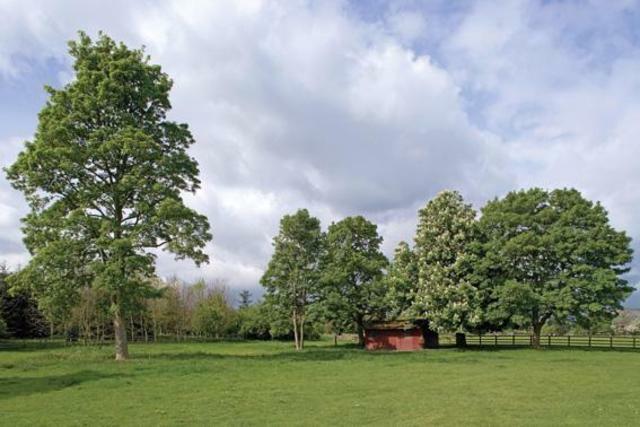 Standing within delightful gardens and grounds extending to around 8.55 hectares (21 acres). 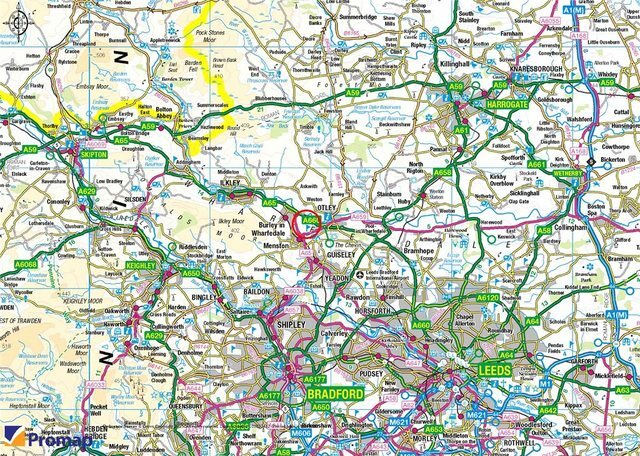 Otley 1 mile, Ilkley 5 miles, Leeds 13 miles, Bradford 12 miles, Leeds Bradford Airport 6 miles. 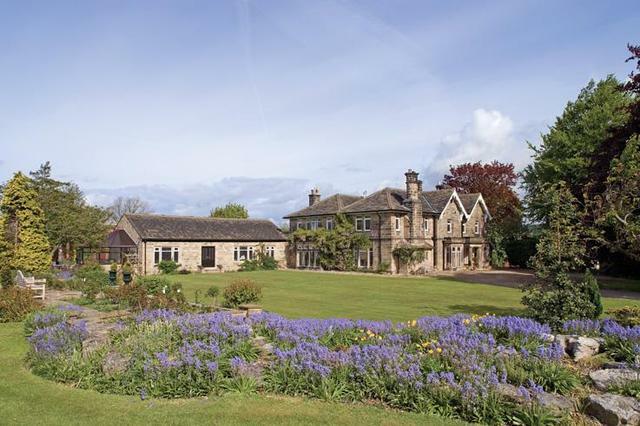 Maple Grange is a most impressive country house, constructed of stone under a stone slate roof and standing in beautiful landscaped grounds extending to approximately 8.55 hectares (21 acres). 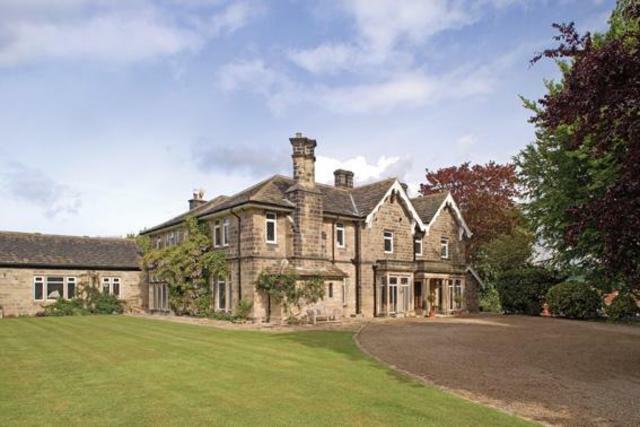 Opportunities to acquire substantial country houses such as Maple Grange are hard to find, especially of this quality. 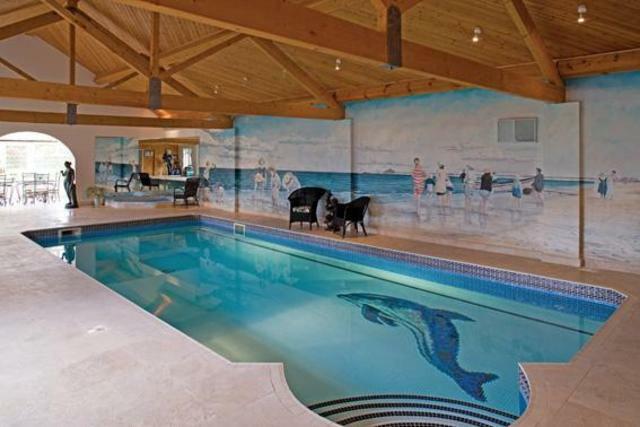 The property has been sympathetically improved by the current owners to provide extensive accommodation of approximately 7500 sq ft (GIA), which includes a superb leisure wing with a heated indoor pool and entertaining area, a one bedroom annexe and a separate two bedroom cottage. 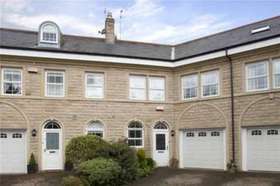 The property occupies a discreet position and is approached via a shared tree lined drive which leads up to remote controlled security gates, which in turn provide access to the superb gardens which run around the property and include large lawned areas with well stocked beds and borders and a rose garden. To the rear of the house there is a courtyard giving access to the garage block, annexe and cottage. 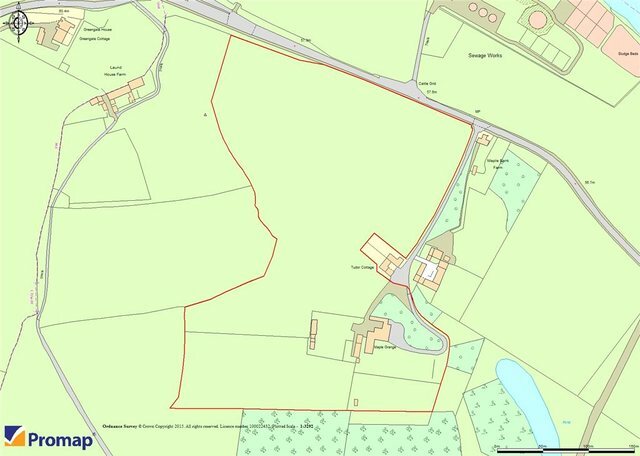 The land lies principally to the south and west and is made up of several paddocks which include a traditional stable block , barn, potting shed and greenhouse. 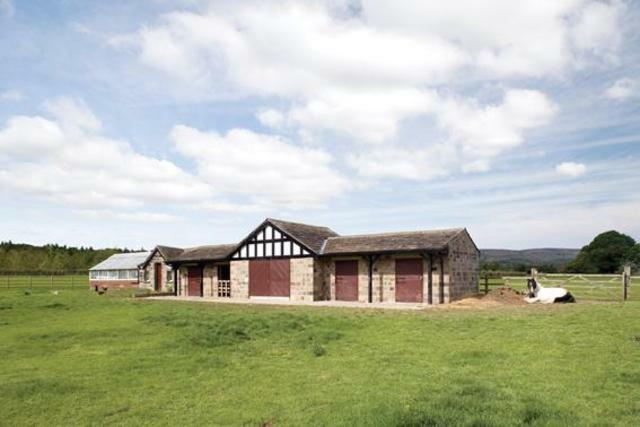 The property's position makes it highly accessible to the nearby commercial centres of Leeds and Bradford. 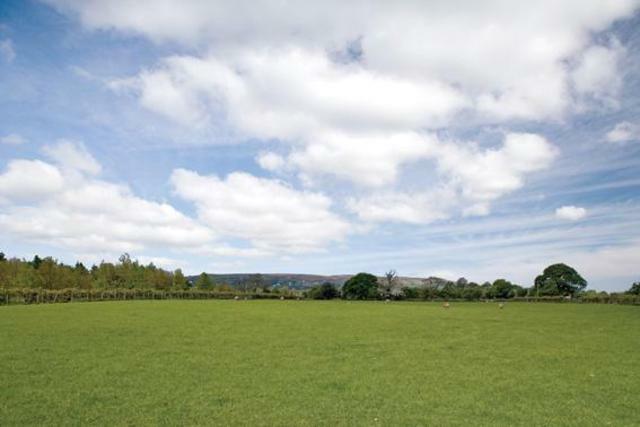 Maple Grange is well placed for rail access into both cities (and in to nearby Ilkley), which is available nearby at Burley in Wharfedale as well as Menston and from where frequent services operate throughout the day. 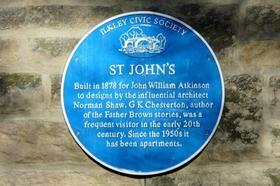 The nearby towns of Ilkley and Otley offer an extensive range of everyday shopping, social and recreational facilities . 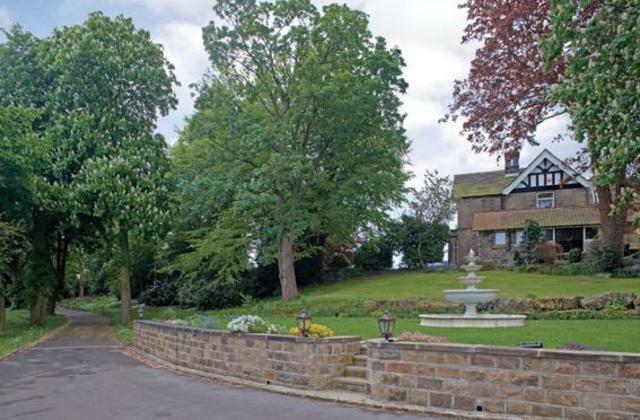 In addition, Leeds Bradford International Airport is within approximately 10 minutes drive. Reception Hall providing a sitting and dining area and staircase rising to the first floor. Billiard Room. With ornate ceiling cornice. Garden Room. 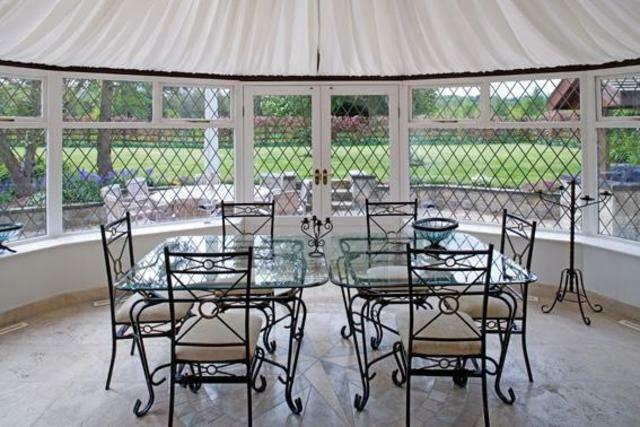 With French doors opening onto a terrace making an ideal entertaining area. Landing With walk-in Linen Room. Cloakroom. Washbasin and low suite WC. En Suite Bathroom. White suite with chrome fitments comprising bath with tiled walls and shower over, washbasin with cupboards below and low suite WC.
. Adjoining the cottage there is a lawned garden looking to the south and west.
. The property is approached via a shared private drive which leads to the wrought iron remote controlled security gates where the private drive splits and leads both to the front and rear of the property. Immediately in front of the gates is a terraced lawned garden arranged over three levels with a large central feature fountain. To the front of the house there is a sweeping gravelled driveway giving access to a large parking area. 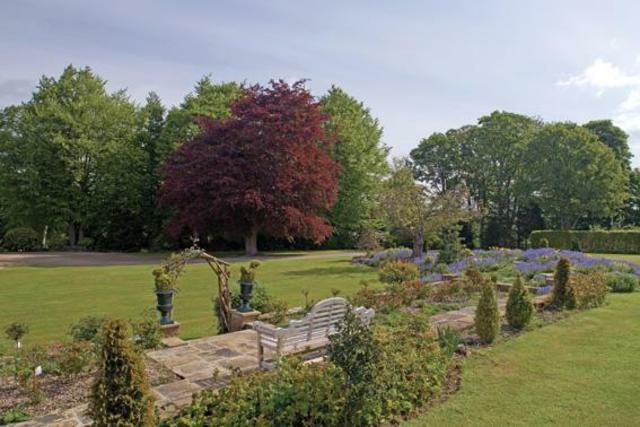 The mature gardens are a particular feature of the house and comprise large lawned areas with mature trees, hedging and beds which include a rockery, rose garden and various seating areas including a patio accessed directly from the garden room with a barbecue area. The gardens are enclosed by a beech hedge to the south. A driveway leads to the rear where there is a courtyard providing enclosed parking for a number of vehicles with traditional setts and also giving access to the land. There are two stores and a gardeners' WC. Garage Block Providing parking for four vehicles with a remote control up and over door and personnel door. Tiled floor. Tenure: We are advised that the property is freehold and vacant possession will be given on legal completion. Services: We are advised that mains water, gas and electricity are connected to the property. 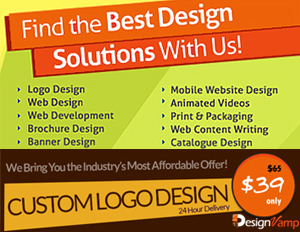 Drainage is to a private system. 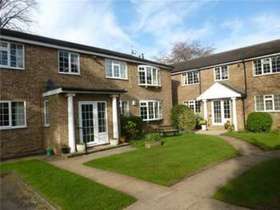 Convenient yet discreet location close to nearby commercial centres. 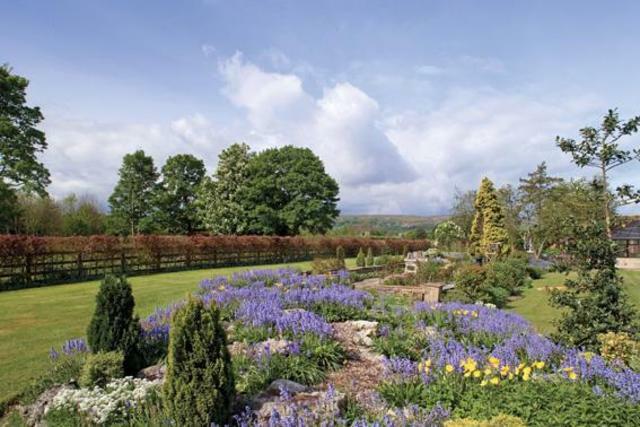 Delightful gardens and grounds extending to around 8.55 hectares (21 acres).